Leaks in your household can lead to a number of issues. Although a lot of homeowners will let leaks go unattended to, failing to treat the source of the problem can allow for a quickly escalating situation to unfold. One such source of these leaks is foundation leaking. Leaks often begin due to small cracks in the foundation. For those that live in climates with a cold winter, water which has seeped into the foundation may freeze. When water inside the path of the leak freezes, its expansion will increase the diameter of the path. As this cycle of freeze-thaw continues, the amount of water which can leak through the foundation will increase exponentially. In a typical basement there is often some electrical equipment that is susceptible to water damage. Some examples include the circuit breaker, furnace or water heater. Pooled water as a result of a foundation leak can be problematic to the functioning of this equipment. 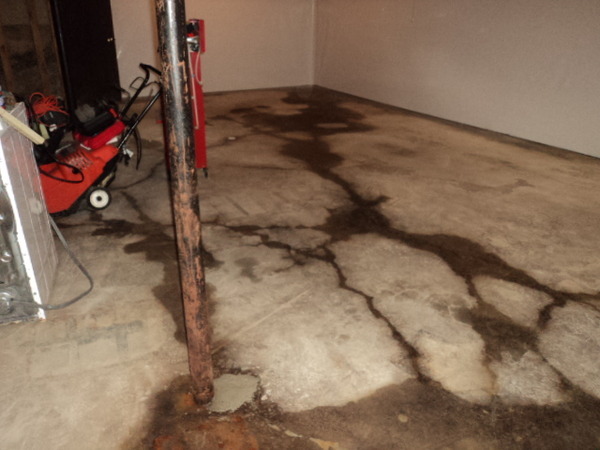 Take the time to contact us at Everdry Michigan Basement Waterproofing if you have any questions about issues related to foundation leaking. We offer free inspections to assess the severity and degree of the leak.